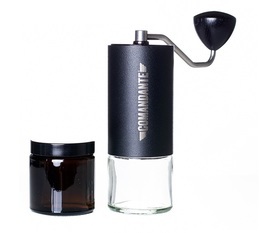 Comandante is a German brand designing precision accessories and coffee grinders. 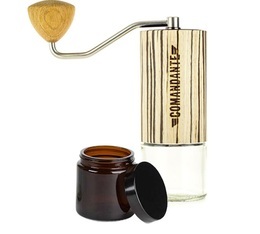 All materials used in their products are designed to remain precise and reliable. If there is one brand you should own, this is definitely Comandante !